Are you a fan of unique and new sounds from ring tones? “Baby Cry Remix” is one of the perfect options for you. With the “new mom” parents, they do not get anxious when they see their baby crying. However, sometimes it is also the “message” that she wants to send to her parents, though she can not say the words. An infant’s cry is a demonstration of a lack of basic needs such as hunger, sleepiness, needing patience, or demonstrating signs of poor health. Baby Cry remix ringtone we used the main sound is the cry of the children and then pair with the background music remix to make the cries become more lovely and cute, no longer feeling tired as usual people I still have to hear the cry every time my child is crying. Also, if you like to install baby ringtones, you can select more than the list below that we have statistics for you. 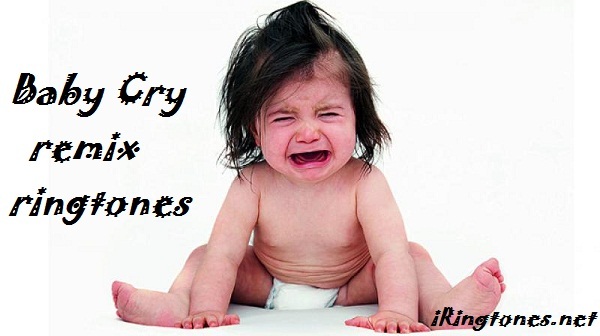 See more at: Funny Baby Laughing Ringtones That Can Make Your Day Better Instantly.